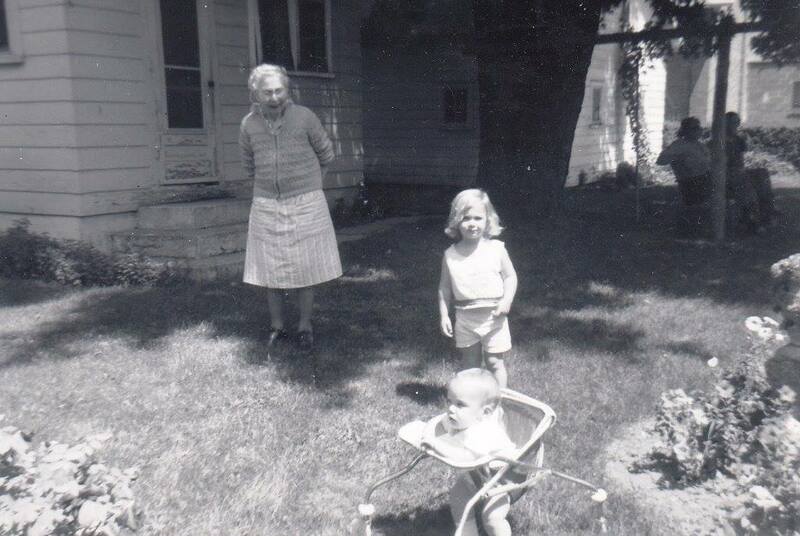 When I was very small, my great-great aunt went to live with my grandmother. Aunt Gladys (unconventionally pronounced GLAY-dus) would follow my brother and me around and we didn’t mind a bit because she never hesitated to join our games. She played with us unhesitatingly until the dark cloud of her dementia overshadowed the sunny side of her personality. And that’s why she lived with my grandmother. Grandma was her caretaker–at least, that’s what we would have called her then. She fed Aunt Gladys and bathed her and tucked her in bed at night. Grandma kept AG safe and made sure she knew she was loved. She took care of Aunt Gladys. Taking care. That term sounds so…detached. It says nothing of the emotion my grandmother’s actions carried, the love and devotion that washed Aunt Gladys’s face or the tender care that removed obstacles so she wouldn’t fall. It ignores the sacrifice of unexpectedly rearranging a household to make sure a loved one won’t suffer alone in her time of need, or of stretching a threadbare budget to make room for one more. Sounds a lot more like giving than taking to me. Perhaps that’s why, somewhere along the way, we’ve embraced a shift in terminology. People we once called caretakers have become caregivers. Technically, both words carry the same meaning, but at least for me, the former screams duty while the latter emanates devotion. I love how our vernacular keeps evolving to perfect itself. It amazes me how one little word–or portion of a word–makes all the difference to its meaning. And even if you give it little thought, your choice affects the perception of your listener. Words matter; always choose wisely.